In these last few days of 2012, parting with some of our favorite phrases and trends is proving to be a rough experience. ABC must be having a hard time saying goodbye to one of its most beloved catchphrases. One of the network's top stars, Katie Couric, embraced YOLO, or "You Only Live Once," like a child of her own. She asked her audience "What's your YOLO?" and she even got Judge Judy to answer the question on video. "Young Adults Tweet #YOLO When They Don't Study, Get Drunk or Drive Too Fast," a study on the implications of the hot phrase on our nation's impressionable young ones. The story takes focus on the death of 21-year-old rap artist Ervin McKinness, a man whose death became infamous because he essentially live-tweeted his drunken car crash. ABC says "36.6 million tweets have included the YOLO acronym since it first appeared in October 2011 — and a good percentage of them involved young people doing something dangerous or risky." It's a standard meme explanation piece here until they talk to anthropologist Jordan Kraemer. She says, "It's hard to know if what we're seeing online is causing new or more risky behavior or if we're just seeing it more because it's more visible." Even having a sneaking suspicion that YOLO makes kids do bad things is insane. 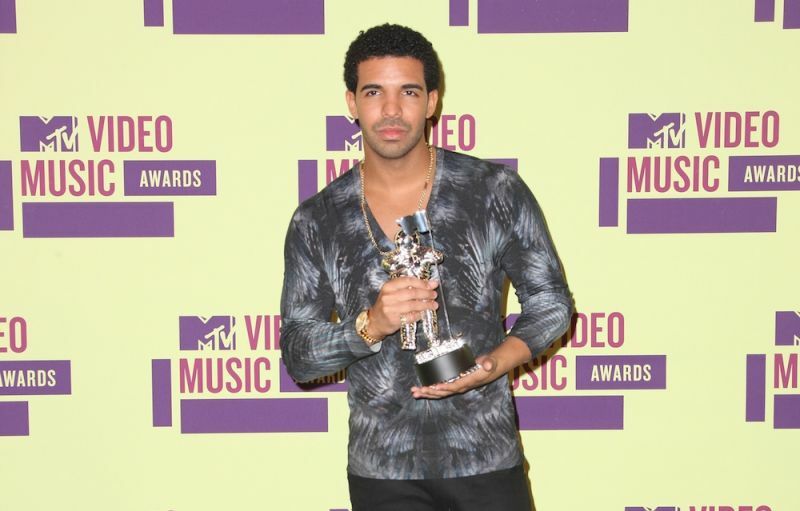 Although he is the best, Drake (the man who popularized the phrase) is not the pied piper of doing evil misdeeds. Most people use the hashtag in a self deprecatingly way anyways, as in, "Just washed the dishes #YOLO." Meta-enabling is sometimes awesome, but you've got to have a brain about it. For what it's worth (nothing), ABC has already covered the plight of FOMO, or fear of missing out, because YOLO.